TL;DR - You can now earn XP in SNOW and level up in Free Roam by riding to End Session points. Some Drop Points now require unlocking based on their type. Back Country drop points are unlocked by riding to them while Heli Drop drop points are unlocked at certain levels. There are two major features of the 0.6.0 update: the ability to level up while in Free Roam and a new progression system for unlocking Drop Points. Since we don’t have a tutorial in place just yet, I would like to take this chance to explain these two features in more detail so you can understand how they work and why we think they improve the overall gameplay experience. In 0.5.0 we implemented the first leveling mechanics in the game. This early system allowed you to earn XP and level up through successfully completing events. Leveling up in turn proved your dedication and skill and rewarded you with unlocks and free items. This was only one-half of the system. We want players to be able to progress through the game without being forced to take part in any particular activity - whatever you do should be rewarded. If you ride up to one of these and press and hold U / Triangle / Y for a few seconds, you will end your session and will see the XP bar grow based on how much XP you earned in the gameplay session, like when completing an event. After that you can either keep playing, or quit to the main menu. To motivate exploration and build some anticipation around the unique areas we have designed, we have implemented a drop point unlocking system in 0.6.0. 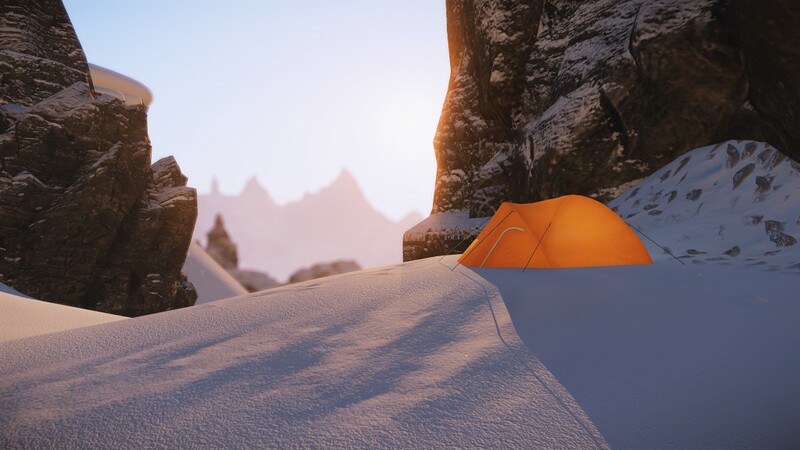 In addition to giving users a reason to explore the mountain, this system also prevents inexperienced riders from ending up in overly treacherous terrain that might frustrate them and make them quit the game. There are three types of Drop Points, and each type is unlocked in a different way. 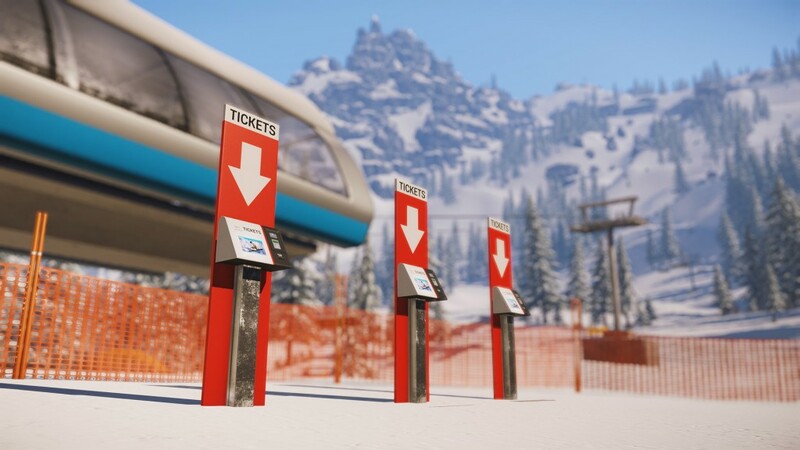 Ski Lifts - these Drop Points are all unlocked by default when you start the game. 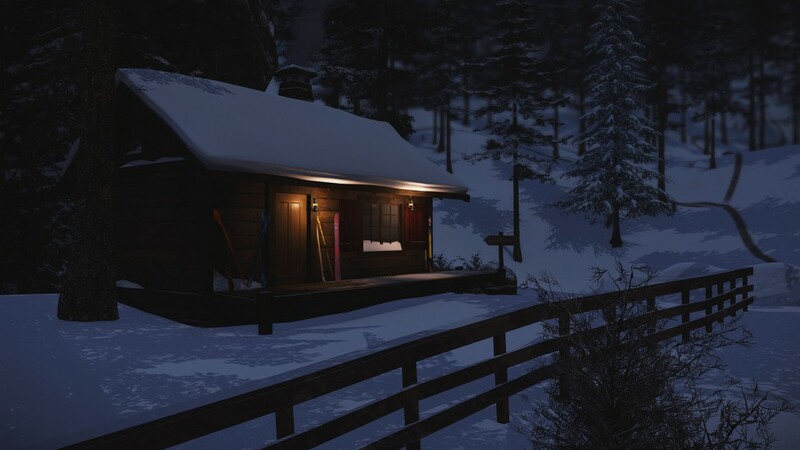 You will spawn at the top of the ski lift and can freely ride wherever you like from there. Backcountry - to unlock one of these Drop Points, you need to ride into the area. All of these points are reachable from ski lifts, but some might require a bit more exploration than others. When you unlock this type of Drop Point, you will also get a small XP reward. Heli-Drop - these Drop Points are above the ski lift systems and are unlocked at different levels. Only the most dedicated and skilled players will be able to spawn at the highest and most challenging areas of the mountain. You will also notice that we have improved the Drop Points menu by sorting the different drop points based on their location on the mountain. This should help improve your orientation on the mountain. Locked Drop Points will still be visible (along with the type of Drop Point they are) so you can get an idea of where they are and where you’ll have to ride to find them. 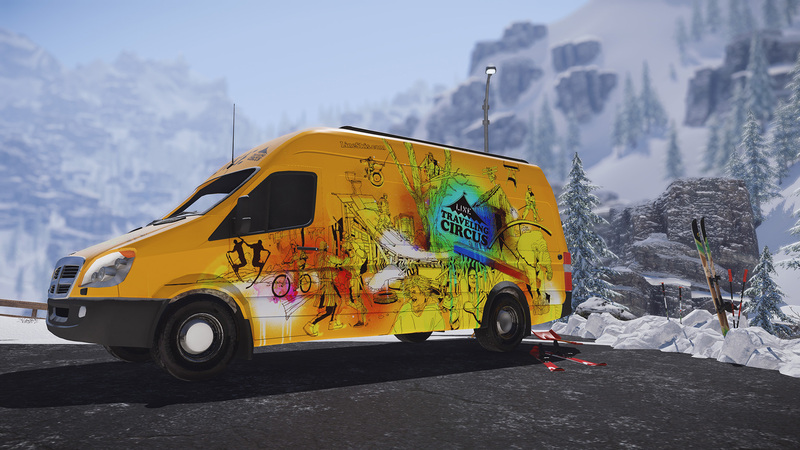 If you’ve been playing SNOW since we launched on Early Access, you shouldn’t have any trouble finding your way there. Please feel free to give us feedback on these systems here. We look forward to hearing what you think!